In late 2014, we made 17 predictions about the content marketing industry for 2015. We were on the money for most of our guesses (distribution took over), but some of our forecasts may have been ahead of their time (Joe Pulizzi never stopped loving orange). 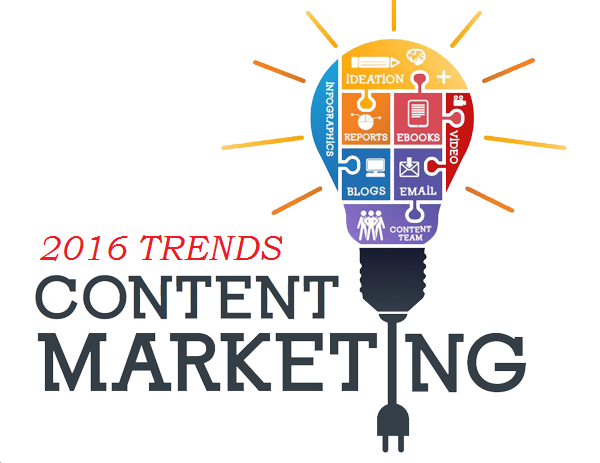 But if you compare those predictions to what we expect to happen in 2016, you can see just how much content marketing has exploded. We’re not just talking about YouTube influencers and bad buzzwords anymore; content has infiltrated every aspect of marketing, meaning there’s a lot more at stake over the next 12 months. 12. There will be an increasing awareness that agencies are outsourcing their content, which will harm their reputations to the point that people no longer see them as experts.